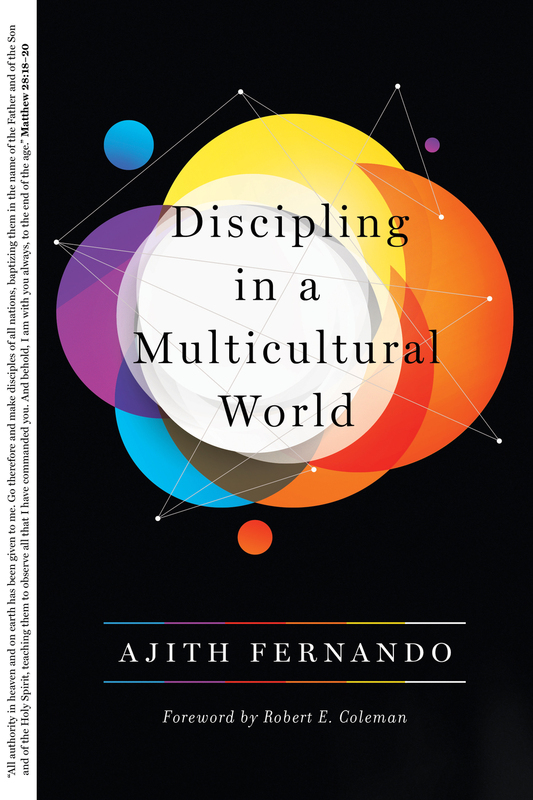 We live in a world where more and more people are coming to Christ from various cultural backgrounds—and this calls for fresh thinking about the challenges and methods of discipling. This book will equip Christians to effectively apply biblical principles of discipleship in a world where many who come to Christ have little prior knowledge of Christianity. Drawing from over 4 decades of cross-cultural discipling experience, Ajith Fernando lays out the biblical basics of discipleship with examples from the Bible, and then dives into special issues in multicultural discipleship, including guilt and forgiveness, shame and honor, family opposition, and persecution.